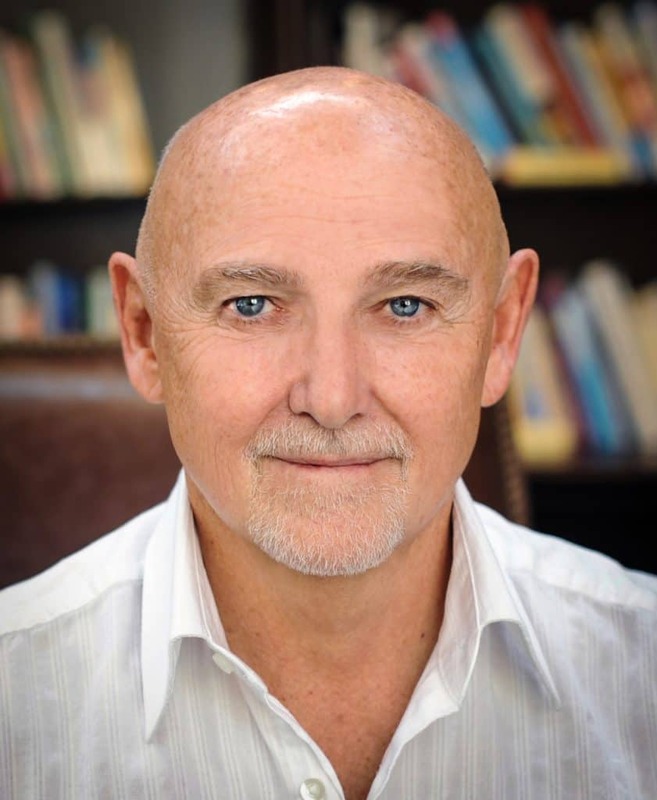 John F. Evans (MAT, MA, Ed.D) is a writing clinician and national board certified health and wellness coach who teaches groups, individuals and healthcare professionals to use writing for better physical, emotional and spiritual health. Evans is the author of five books and has taught journaling and writing for self-development for more than three decades. He regularly blogs for Psychology Today and is in private practice at Psychology Associates in NC.